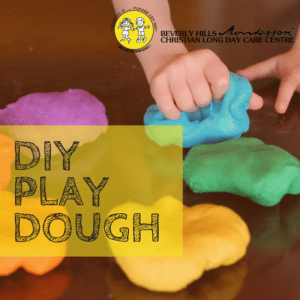 If you are after a fun and educational Christian activity for the weekend, this is a great idea. It will help your little one develop their fine motor skills, using scissors, glue, and coloured pencils to cut and colour within the lines. 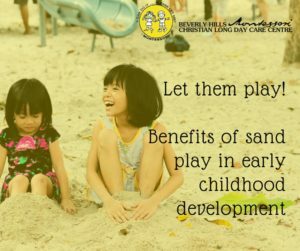 It gives you a great opportunity to talk to them about Christian faith and to allow them some quiet play time. 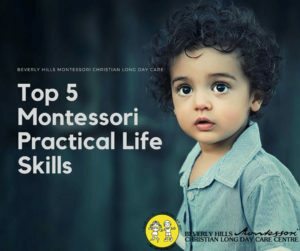 If you would like some more Montessori Christian inspiration for DIY activities at home, the www.christianmontessorinetwork.com/ is a great portal for that. Print out the template. If possible, print the circle on brown construction paper. Colour in then cut out the fishes, loaves and square piece. 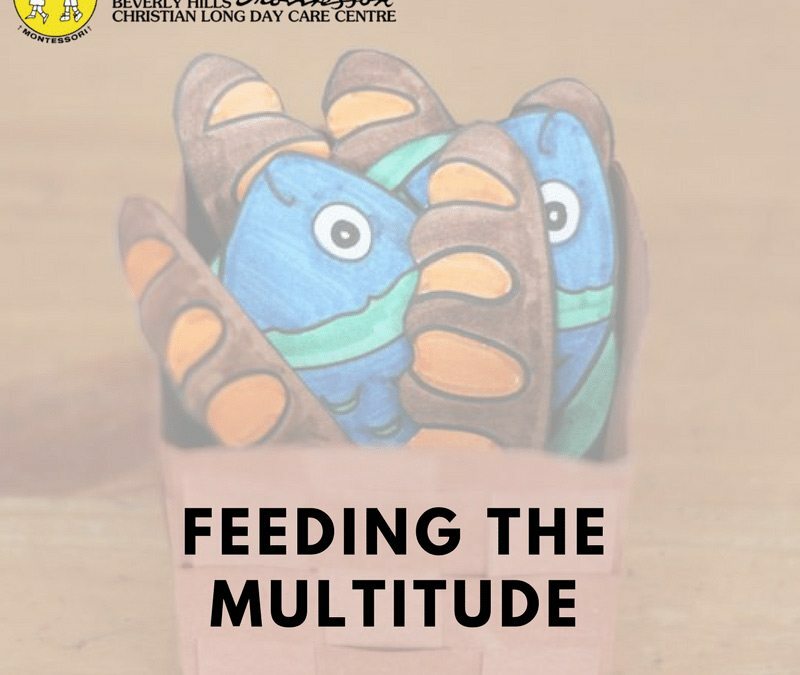 Finally, place the fishes and loaves inside the basket.